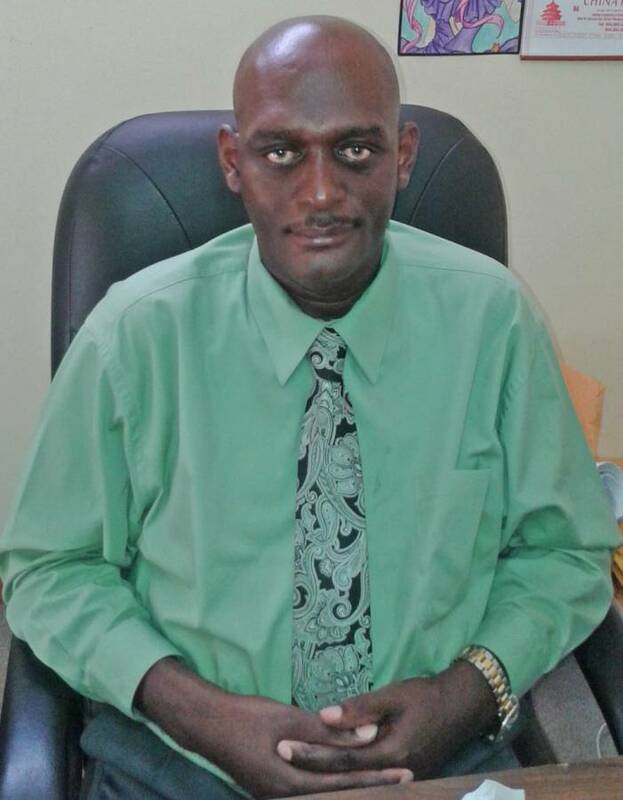 Teachers will protest the action taken by Ministry of Education to disassociate itself from the letter sent by Phillip Thomas, Principal of the Grenada Boys Secondary School (GBSS) informing parents that they will have to pay a furniture fee as of September. Teachers will not be in classrooms on Thursday, 1 June. They have been ordered by the Grenada Union of Teachers (GUT), to stay home and reflect. The union said that the “stay at home” request is 1 of 3 initiatives aimed at forcing the ministry to see the important role teachers and principals play when it comes to the proper functioning of the entire school system. The Union calls for the Ministry of Education to recognise and respect the efforts and hard work of principals and teachers. Lewis wrote that principals are expected to outfit schools with the necessary materials and equipment needed to render them functional. He claimed that basic materials like chalk and dusters and the less basic ones like photocopying machines, fridges, sewing machines, computers and power saws are all purchased through the resourcefulness of principals and their teachers, without the assistance of the Ministry of Education. The Grenada Union of Teachers challenges the Ministry of Education to present evidence which points to the fact that it has been supplying the nation’s schools with the required furniture and other material resources. The union said this is in light of the ministry’s response to the GBSS issue — disseminating a press release — and the pronouncements by Minister Simon Steil of simply referring to a policy for the procurement of materials and supplies by schools, when in fact the ministry is aware that the policy is never implemented. Besides staying home, the GUT is demanding the immediate and unequivocal retraction of the ministry’s press release, the statement made by Minister Steil and calls for a stop to all fundraising efforts. “Further, we ask to suspend all fundraising activities geared at school improvement for one year beginning September 2017 to July 2018,” the letter stated. The text of the letter from GUT President Lyndon Lewis to the union’s teachers follows.